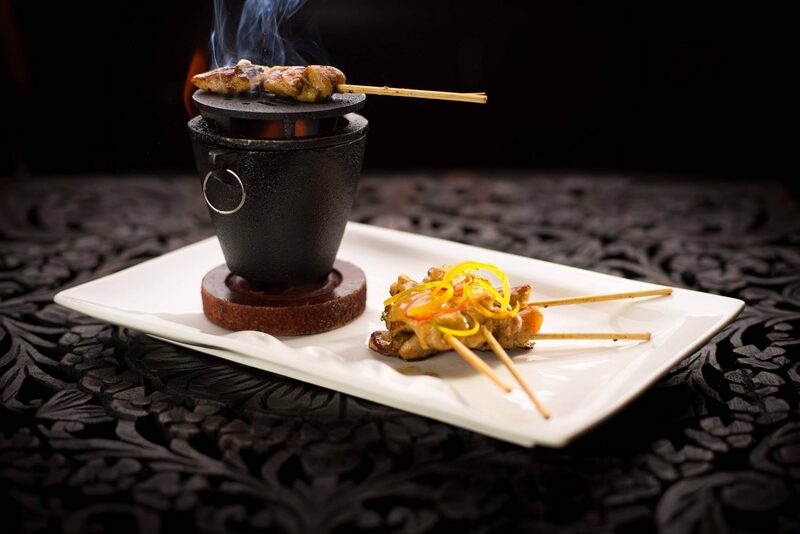 You Are Invited To celebrate exquisite Thai Cuisine, in gorgeous surroundings, created by talented artists. 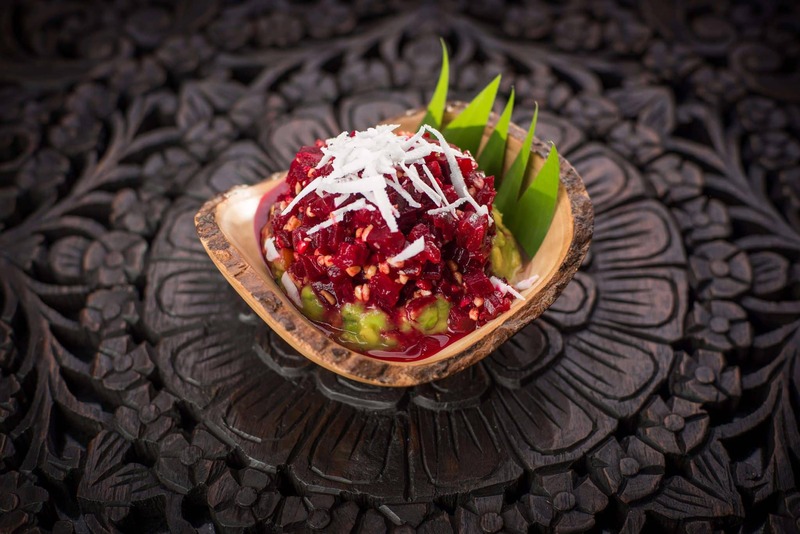 The essence of Thai Cuisine lies in the freshness of the ingredients. Emphasis on lightly prepared dishes with strong aromatic components and a spicy edge, our chefs bring together a mélange of flavors, a complex interlude of three to four fundamental taste senses in each dish or the overall meal: sour, sweet, spicy, bitter and or salty. Experience an explosion of flavors in every bite you take! 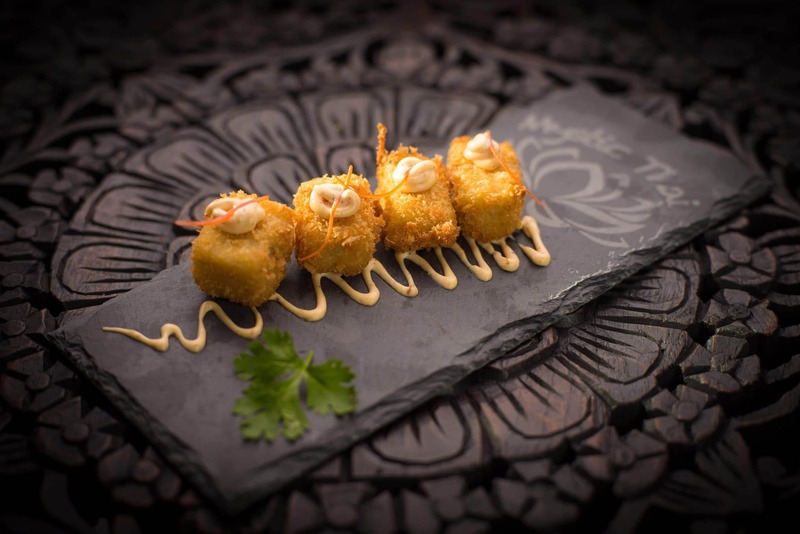 To celebrate exquisite Thai Cuisine, in gorgeous surroundings, created by talented artists. We, at Mystic Thai, believe in bringing people together over delicious food to create splendid memories that last for a lifetime. We aspire to make every aspect of your meal perfect. As you enter Mystic Thai you are surrounded with beautiful notes of Thai music, your eyes meet our lovely Thai silk lanterns and you are seated in your own silver cocoons. Impeccable service comes together with mouth watering Dishes to create a one of a kind experience. The essence of Thai Cuisine lies in the freshness of the ingredients. Emphasis on lightly prepared dishes with strong aromatic components and a spicy edge, our chefs bring together a mélange of flavors, a complex interlude of three to four fundamental taste senses in each dish or the overall meal: sour, sweet, spicy, bitter and or salty. Experience an explosion of flavors in every bite you take! Take home delicious memories!